Last year found me laying on the ground in a butterfly pose – in a small room overflowing with people doing the same – praying I wouldn’t fart on the head of my dear friend in the row in front of me. After several minutes of holding this pose, the woman next to me started to shake uncontrollably – think fish out of water, suddenly plugged into electrical current type trembling. Shame flooded her for flopping so wildly. Our roving moderator assured my neighbor that everyone in the room was envious. She was right. My thighs produced a slight ladylike quiver, and I wondered if my fart-suppressing attempts were hindering my body from fully surrendering to shaking. With unerring intuition, the moderator assured me that my trembling was just fine and it would grow stronger as my body got used to it. Does this sound like resting to you? Everyone in that room had gathered to stop gearing up our sympathetic nervous systems so they can become strong again. We were doing so under the guidance of three trained TRE Providers, there to guide us safely through a series of exercises designed to release patterns of stress, tension and trauma. I believe that one of the most challenging elements of rest is that we’re not aware of how tense we are or how to reduce that daily tension. 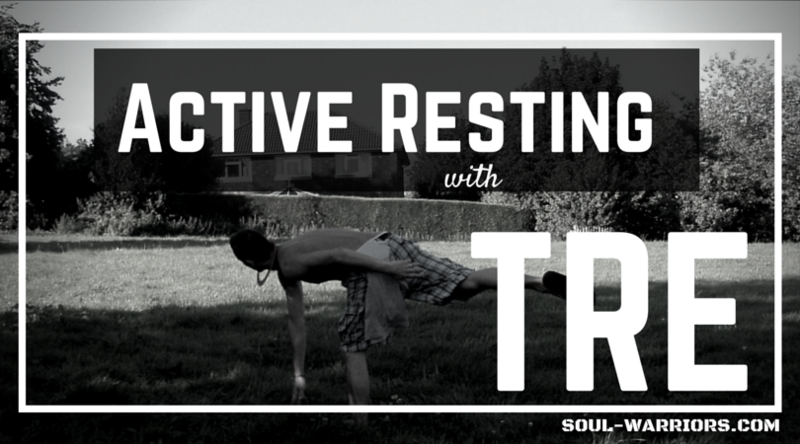 Without knowledge of a practice like TRE, it’s easy to think “rest” looks like laying on the couch, watching TV. We end up getting up from one of those “rest” periods, still drained and exhausted. I believe what is happening is that we’re still carrying all the stress from the day, and without a way to release it, the TV acts as a distraction instead of rest. My distractions are usually reading and video games instead of TV, but it’s the same principle. If I’m stressed to begin with, distracting myself doesn’t really help. Doing something like TRE, or hypnotherapy, or Yoga Nidra, or full-body shaking before reading makes that break into something truly rejuvenating. To understand further about the stress response and its effect on our bodies, check out this great article from Harvard Health Publications. One of the many reasons I love TRE is because it is entirely physical. After a decade of telling my story and processing trauma on a couch (also absolutely necessary for me! 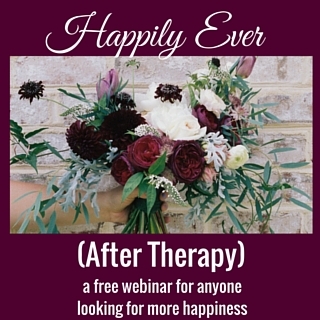 ), having a method to deal with stress and accumulated body-memory trauma directly is a godsend. While you can find videos of the TRE exercises online, I strongly recommend learning from an experienced TRE professional, for several reasons. First, you may need to have the exercises modified to fit you. We’re not all able to do some of these poses, and having someone customize the sequence specifically for your body is invaluable. Second, you might experience a strong emotional reaction, and I think having someone there to walk you through it is the smartest, safest choice. It takes less than an hour, and it’s worth the investment. Have you tried TRE? Leave a comment and let us know! 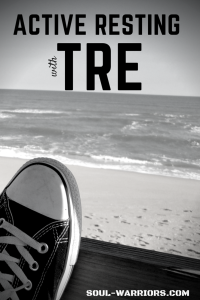 TRE was truly a game changer for me when I was recovering from some horrible flashbacks from my childhood. Back then, it brought a sense of peace and well being to my body during a time when I was really feeling physically overwhelmed from all my mental stress. I still do TRE whenever I feel like I could use some TLC or to make a relaxing day that much deeper. Thanks as always for sharing Liz – I always look forward to your Sunday posts. Thanks so much, Naomi! It always makes such a difference to hear from people who have had success with the method. So happy to have you here!